Adriana Retif is a contributor at The Huffington Post, where she covers Science, Space and other issues related to education and current events. Turns out you don’t need to hack NASA or work for them in order to use their technology. 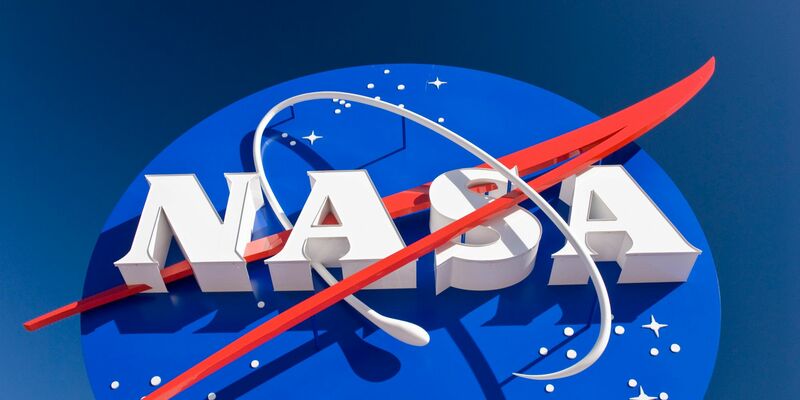 For the third year, and as part of its Technology Transfer Program, NASA is releasing its annual software catalogue, available to everyone and completely free. A bunch of them are only just being released to the public, so it’s your time to snag it and feel like a badass movie scientist. Of course, most of the available downloads are related to topics that are perhaps of no real use for you (unless you’re launching satellites from your rooftops), like rocket science and propulsion, but there’s health monitoring, environmental science software, and data processing tools.